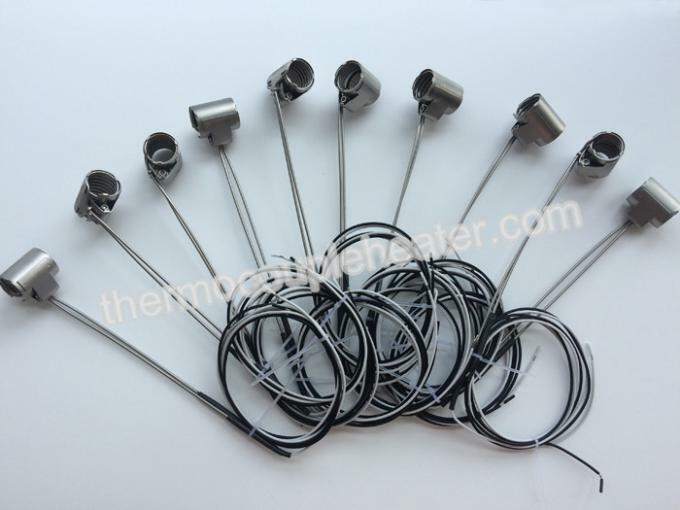 1) Spring coil heater is made of nickel chrome resistance wire placed inside chrome nickel steel tube that is filled with MgO powder. 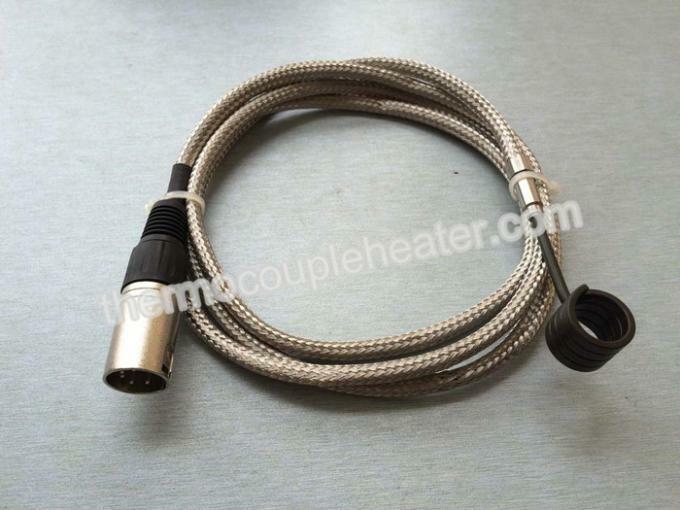 2) Spring coil heater is also known as high performance tubular heaters or cable heaters. 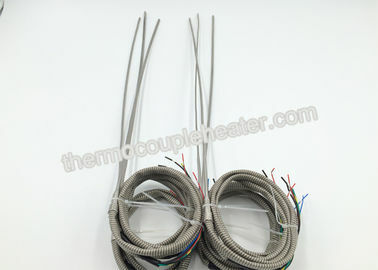 3) Spring heater can be produced with or without built in thermocouples. 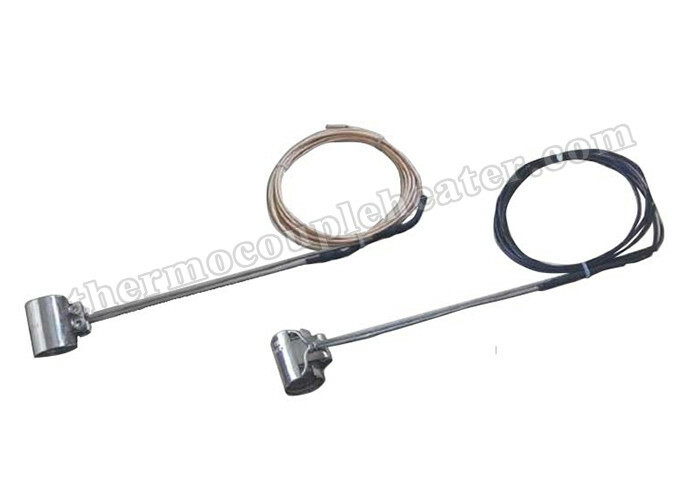 2) Various sizes of cross section, including 1.8, 2*4, 2.2*4.2, 3.0, 3*3, 3.5*3.5, 4*6 and other specifications. 3) High watt density 25w/sq.cm, low watt density 5w/sq.cm. 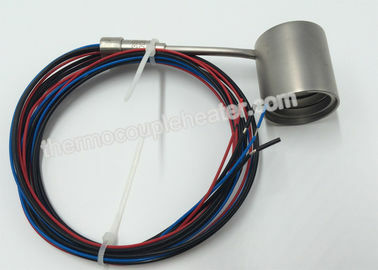 6) Thermocouple type J/K/E can be attached.